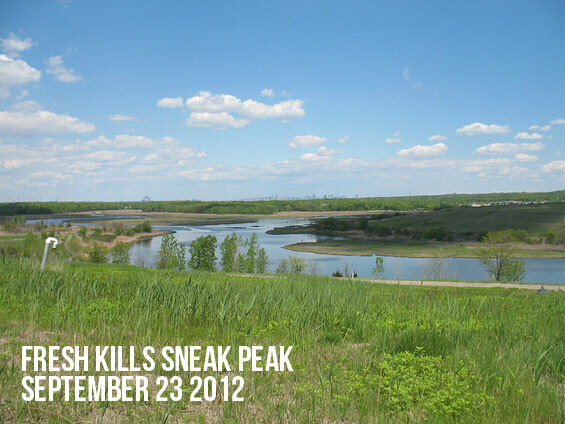 On Sunday, 23 September the NYC Parks & Recreation will open the 2,200-acre Fresh Kills Landfill for the third year to give a free sneak peek to the transformation into NYC’s biggest and most fascinating new park, on Staten Island’s west shore. Put the event in your diary/smartphone for your sunday in the outdoors. Arrangements have been made for free shuttle buses from Staten Island Ferry so there is little stopping New Yorkers getting out to Fresh Kills for a Sneak Peak. Events will include workshops and information fair, kayaking, pony rides, kite flying, bird watching, and there also be local artists, art installations, food vendors. Also remember to download the Freshkills Park+ app that allows you to access information, audio, video and links about locations viewable through your smartphone’s camera. Freshkills Park is a landfill reclamation project in Staten Island. About 2,200 acres (8.9 km2), it purports to be the largest park developed in New York City in the past 100 years. Its construction began in October 2008 and is slated to continue in phases for at least 30 years. 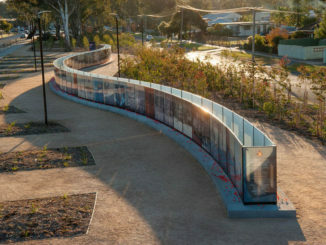 In 2003, James Corner Field Operations was selected as the winner of the competition and was hired to produce a master plan to guide long-term development. The Draft Master Plan was prepared over the following years and released in March 2006. Thank to everyone who has picked up on the Peak vs Peek it is the play on words by NYC Parks & Recreation for the event title.